Hello there lovelies! 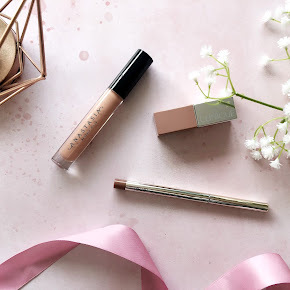 So, it seems I have managed to get a little access to the internet at the weekend, just in time to share with you some huge news in the beauty world at the moment, which I'm pretty sure you've heard about. The Soap and Glory The Next Big Thing Gift Set. 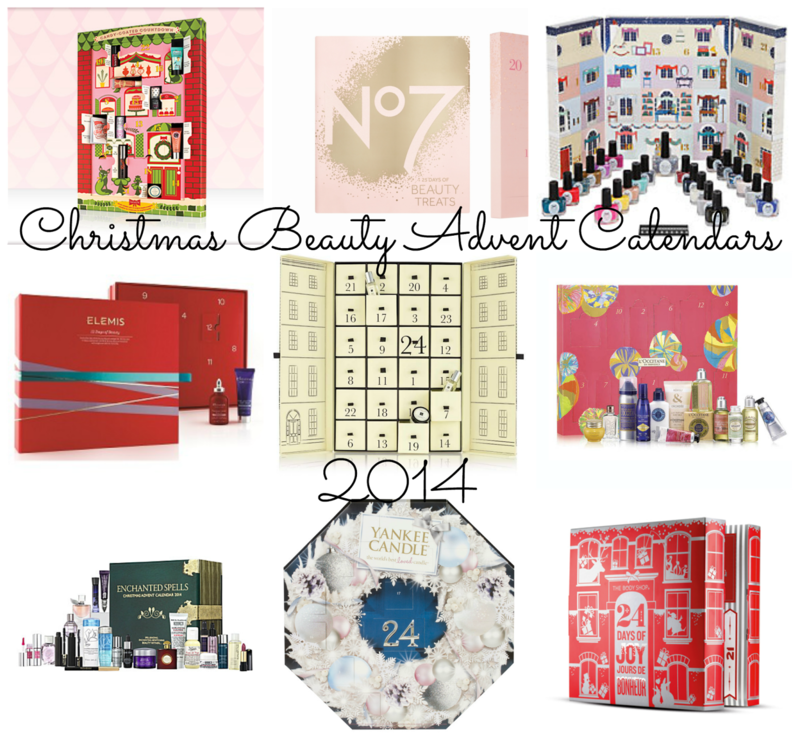 Every year during the wonderful festive period, Soap and Glory release their popular Christmas Gift Sets at Boots. Last year was 'The Yule Monty' Gift Set, which was hugely popular that it sold out within hours of release and became incredibly hard to track down. This year is the release of the Soap and Glory The Next Big Thing Gift Set, which I'm pretty sure is getting the exact same reaction. The Soap and Glory The Next Big Thing Gift Set is priced at a mere £29 as opposed to the price of £60 which is a hugeeee saving of £31. Incredible right? It's not a deal that you can pass up on, especially if you're a Soap and Glory lover like myself. The gift set contains a mash up of 10 of Soap and Glory's most dreamy, popular products, some new and some old, and not all bodycare related as it includes skincare and makeup products too. There is something for everyone to try out and enjoy. There are two Limited Edition Designs of the case, designed by the illustrator Hattie Stewart, both of which are exceptionally beautiful. One of the designs you can find in store and another, is an online exclusive. If I were you, I'd seriously run out to the shops(or quickly purchase online) before it's sold out, if it hasn't already! Will you be purchasing this Soap and Glory Gift Set? Hello there lovelies! I hope you're all doing really well. I thought today I would share with you a fantastic website that I recently discovered, Direct Cosmetics. I had never heard of this particular website before but I am completely thrilled to have discovered it. So what is Direct Cosmetics? 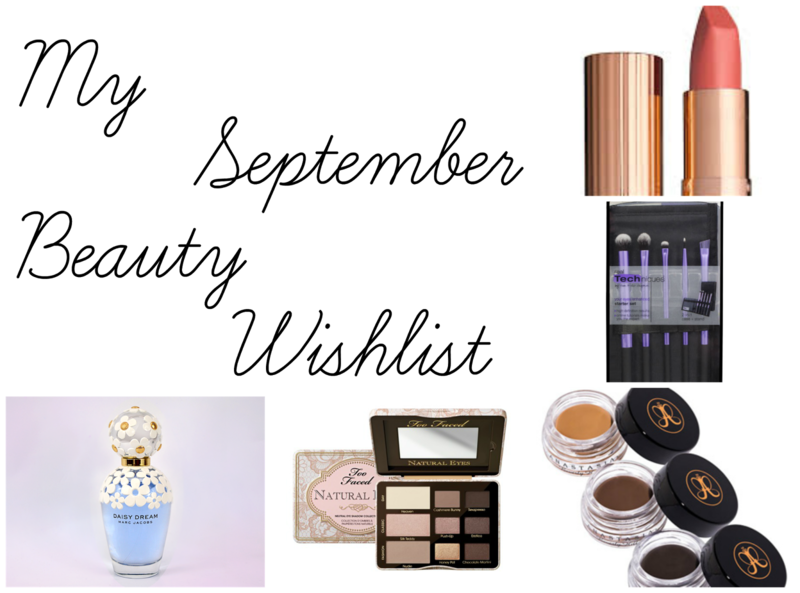 Well, Direct Cosmetics is a brilliant beauty website that sells discounted beauty products from both high end and drugstore brands, ranging from makeup to skincare to fragrance. Now surely there's nothing better than that? Especially for those beauty obsessed ladies like myself. It's definitely worth taking a look through the website as it may just save yourself a few pennies. Some may even say it's rather similar to the popular Fragrance Direct. 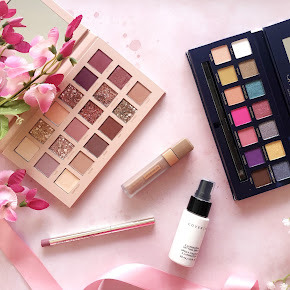 I was able to choose a few items from their vast range of beauty products, and so I thought I would share my thoughts on them with you. 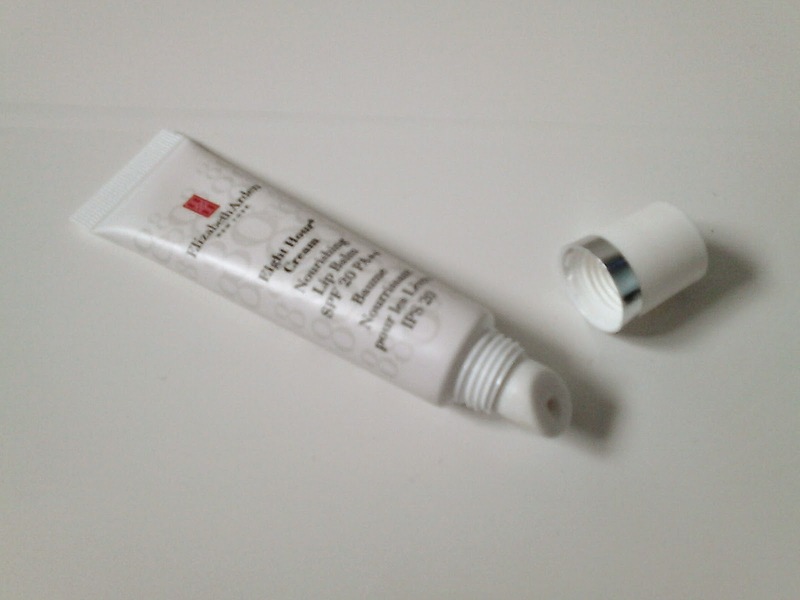 This is a moisturiser that I had heard about several times in the world of blogging and never thought to try it out until I discovered it on the site for a measly £5 for a travel size 15ml tub. Although unboxed, it is unused and full. 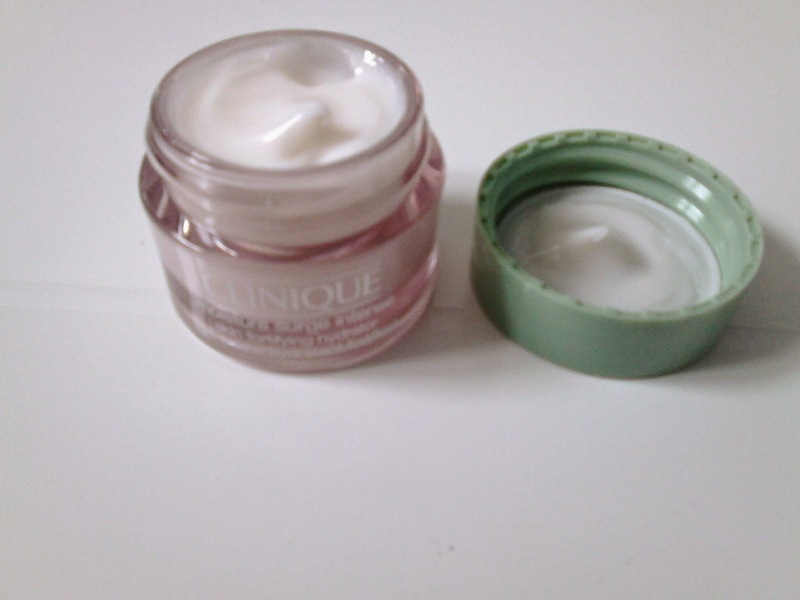 The Clinique Moisture Surge is a gel based, oil-free moisturiser and can be applied day or night. I've applied this overnight and woke up with lovely, supple skin and it is not at all heavy on the skin which is something I loathe in a moisturiser. Admittedly lip products are my weakness, lip crayons in particular. 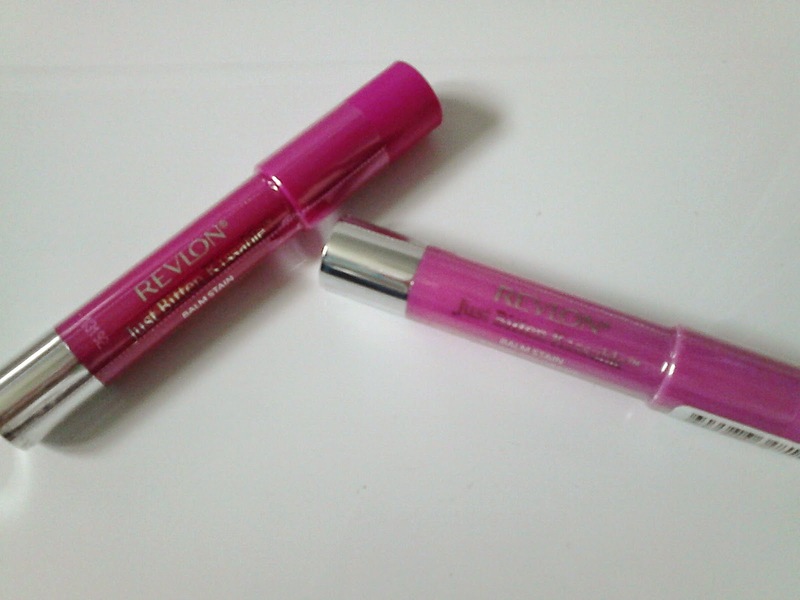 In fact I already have quite a collection but I have never tried the Revlon Just Bitten Kissable Balm Stains before so I decided to choose two of the shades from the range, Cherish and Lovesick. 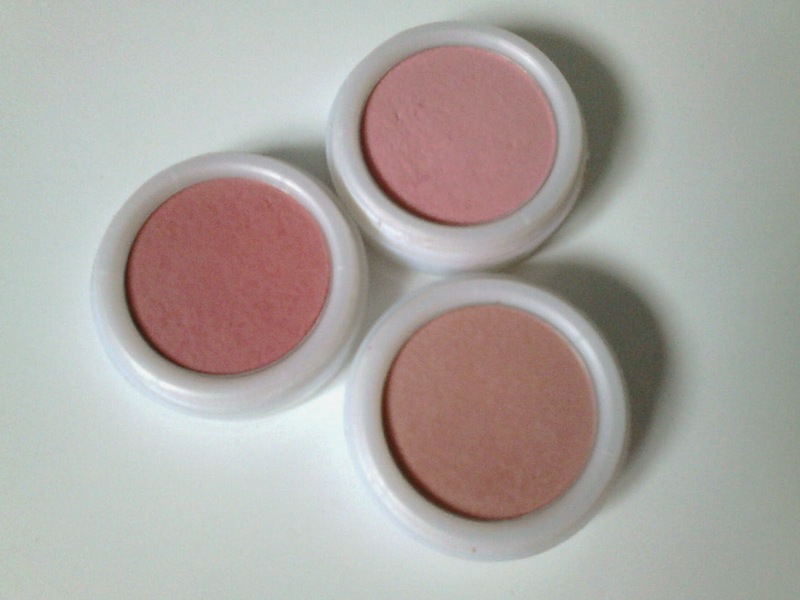 They are both beautiful pink shades, Lovesick being the deepest pink and Cherish, almost a light, baby pink shade. 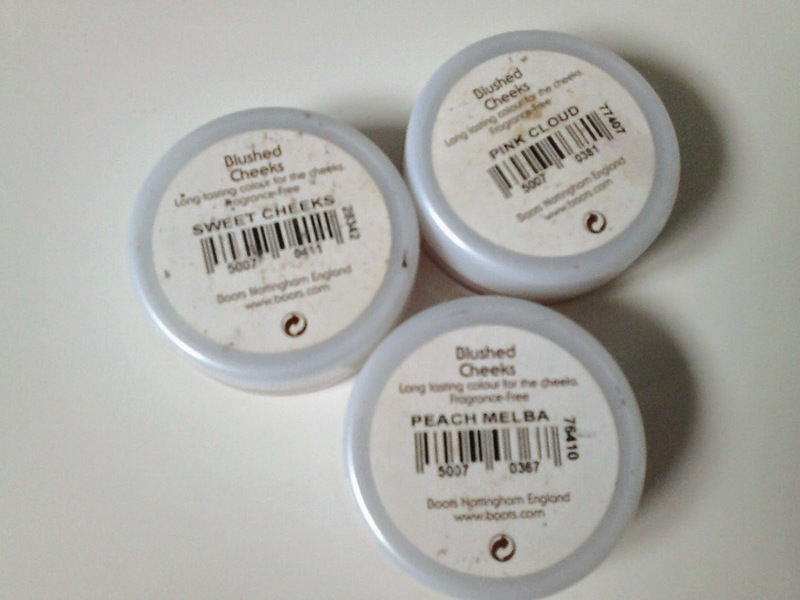 The Revlon Balm Stains are incredibly pigmented, especially 'Lovesick' but I find Cherish to be ever so slightly lighter. 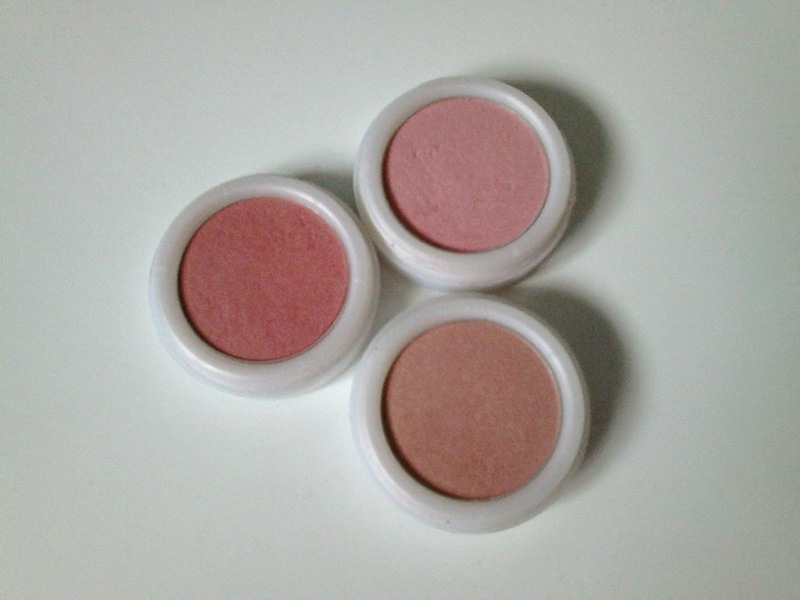 They glide onto the lips smoothly, leave a beautiful sheen and feel very nourishing. At £1.99 it's an incredible saving of £6.00 as they retail for £7.99 in local Boots and Superdrug stores. 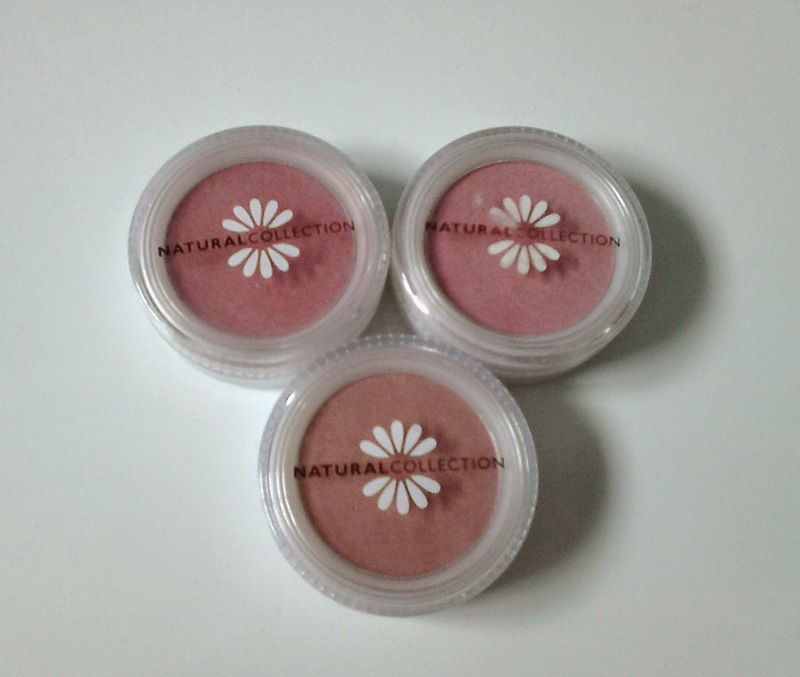 Unfortunately though, these are the only shades that they stock from the Just Bitten range. I have always been intriqued by Elizabeth Arden 8 Hour Cream and so thought now would be the perfect time to test it out, especially as it's approached that time of the year again. I have been suffering from the dreaded dry, cracked lips and I do wish I could say positive things about it but I was sadly left disappointed. It sat on my lips overnight, didn't sink in and left a film on my lips which of course doesn't look very attractive. I am a bath person through and through and I especially love a bubble bath. The Agent Provocateur Bubble Luscious unfortunately doesn't leave the bath as 'bubbly' as I would've liked. I poured quite a bit of the bubble bath underneath running water and within minutes the bubbles had disappeared. Rather disappointing to say the least but the scent is rather lovely and leaves my skin feeling soft. Have you purchased anything from Direct Cosmetics? 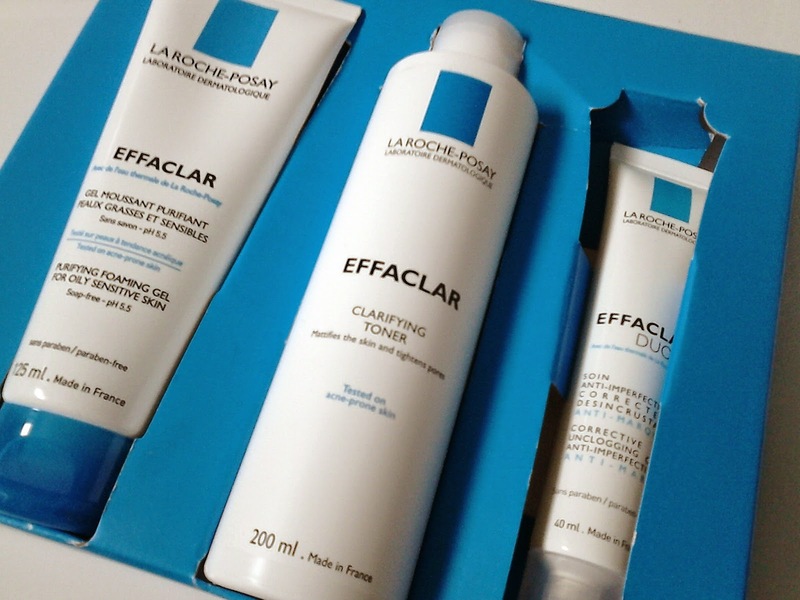 A month or so ago I received a very exciting release through my door, the La Roche-Posay Effaclar 3 Step Anti-Blemish System(a very long name for a product right?). I have been trialling it for as long as 5 weeks and if you've seen my recent rants and raves about this kit on twitter, well you'll learn that I am seriously impressed. As someone who's suffered with oily, blemish prone skin from the early age of 14/15(bare in mind, I'm 20 now, nearly 21) I have found it incredibly difficult to find anything that clears the skin. I've tried everything from natural skincare to benzoyl peroxide to roaccutane and the spots just kept coming back. Admittedly my acne isn't as bad as it was when I was a teenager but it still left me unhappy with very little confidence. 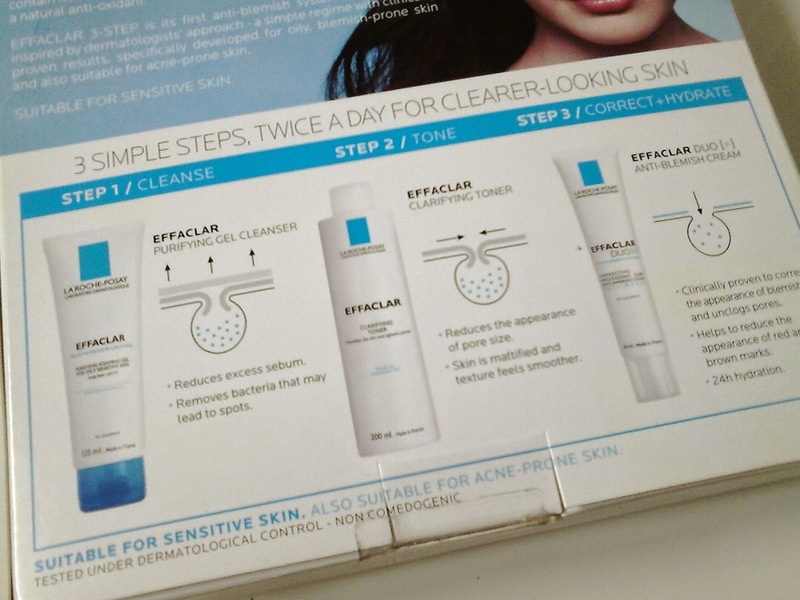 The Effaclar 3-Step Anti-Blemish System is designed for the treatment of oily, blemish prone skin and features 3 quick and simple steps that all us ladies should be familiar with; Cleanse, Tone and Moisturise or Correct/Hydrate. You must use all 3 of the steps both day and night, although I'm a little guilty of being lazy and missing out a step or two every once in a while. All products in the kit are free from all the baddies; parabens, colourants, soap and oil. They're also non-comedogenic too which means that they don't clog the pores and suitable for those with sensitive skin and pregnant women too. 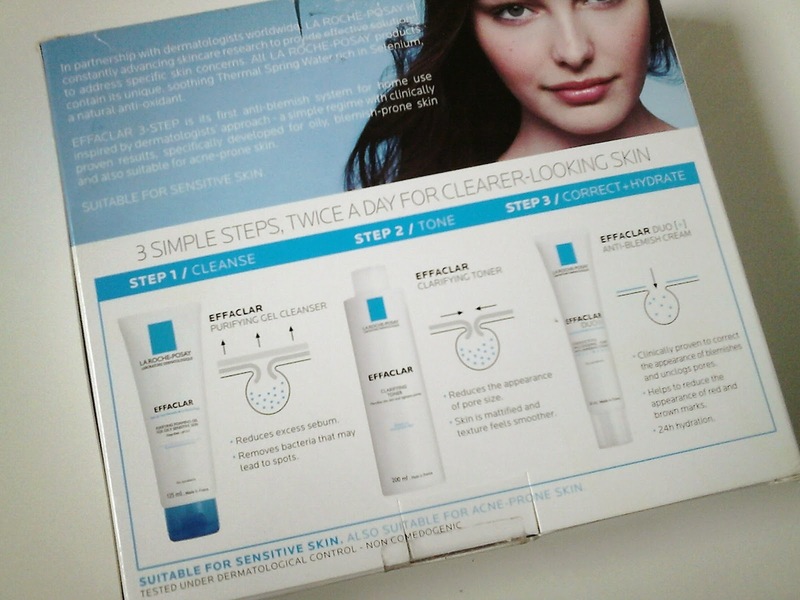 First of the 3 steps is the Effaclar Purifying Gel Cleanser to remove bacteria and reduce sebum production. A product that I wasn't at all familiar with but find so refreshing once used on the skin. 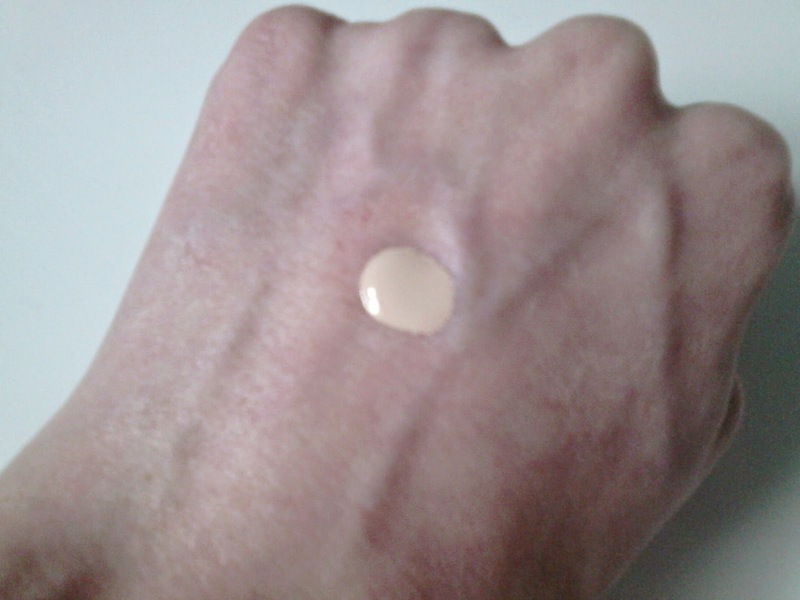 To use, I squeeze a small pea size of the product onto the palm of my hand, add water and lather up. Once lathered, I apply it onto my face in circular movements and rinse. After use my face feels refreshed, clean and not at all on the dry side, nor the oily side, which can only be a good thing. The second step is the Effaclar Purifying Toner to mattify the skin and tighten large pores. 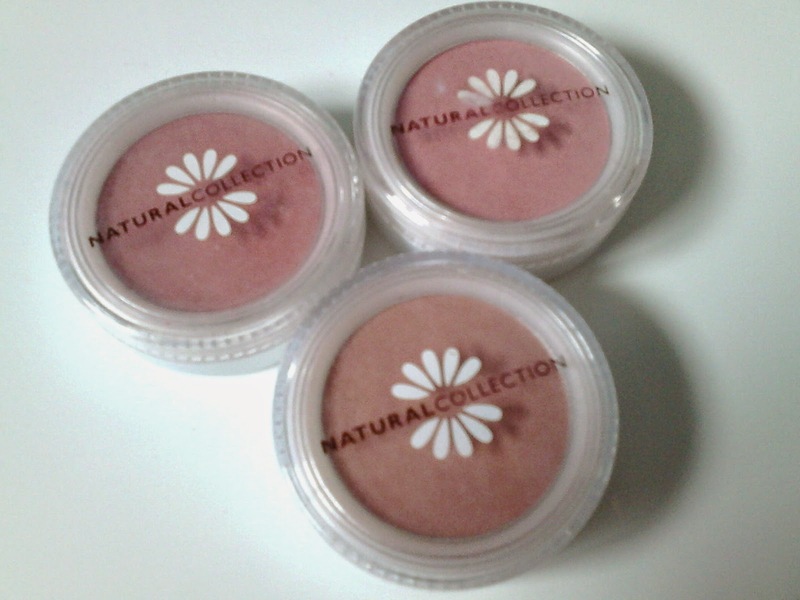 It is alcohol-free so it's gentle enough to be used on even the sensitive of skins. Unfortunately, this is only a set exclusive and you can't buy seperately which is rather annoying as it is one of my favourite products out of the 3 to use. To apply I squeeze the toner onto a large cotton pad and sweep over the entire face, avoiding the eye area. This gives the most wonderful tightening, tingling sensation and doesn't leave my face feeling dry after use. If anything it feels smooth and mattified with no hint of any oil whatsoever. Although it's my favourite of the 3 products to use there is one thing I dislike; the packaging. It takes a while to dispense the right amount of toner out and it runs out quicker than the other products which is a shame, especially as it's only a set exclusive. Last but not least is the third step; the cult favourite Effaclar Duo Plus Anti Blemish Cream. I have used this before on it's own and fell in love with it for good reason. The Effaclar Duo Plus is nothing but a multitask product, it reduces oil, blocked pores, blackheads and reduces the appearance of acne scars. To use, I dispense a small pea size of the product and rub gently into the skin. It leaves my skin feeling incredibly hydrated and soft. To learn more you can read my full review here. This 3 Step Kit* has really done my skin the world of good. In the beginning, the first week or two I did get a few blemishes appear but that's down to the products bringing out all the dirt and grime that was under the skin. Since then, my skin has become visibily clearer, softer and less oily. 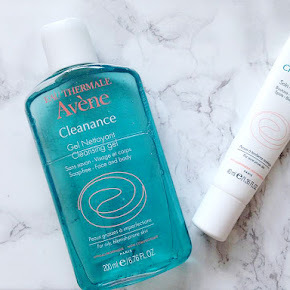 My skincare saviour! No doubt I'll be repurchasing once I've finished using all the products. 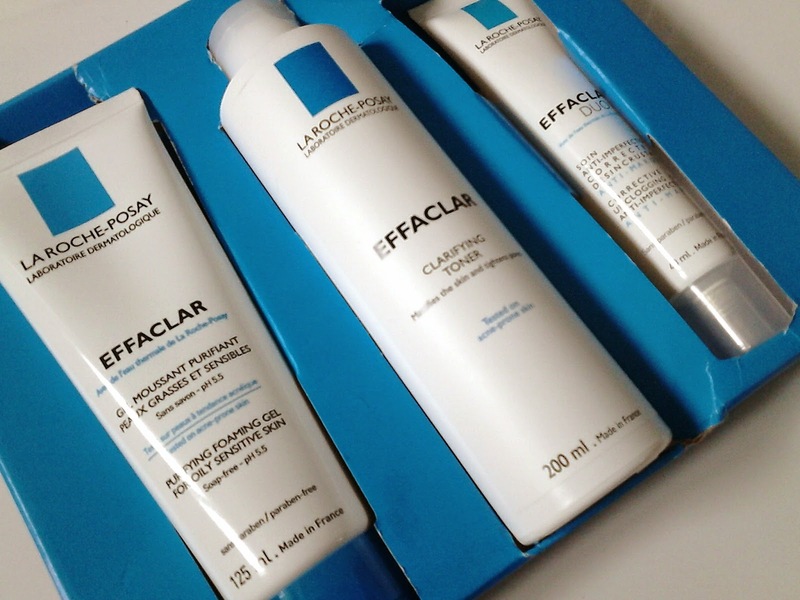 You can purchase the La Roche-Posay Effaclar 3-Step Anti-Blemish System from La Roche-Posay here for £32.50. Yes, a little expensive but worth every penny I think. 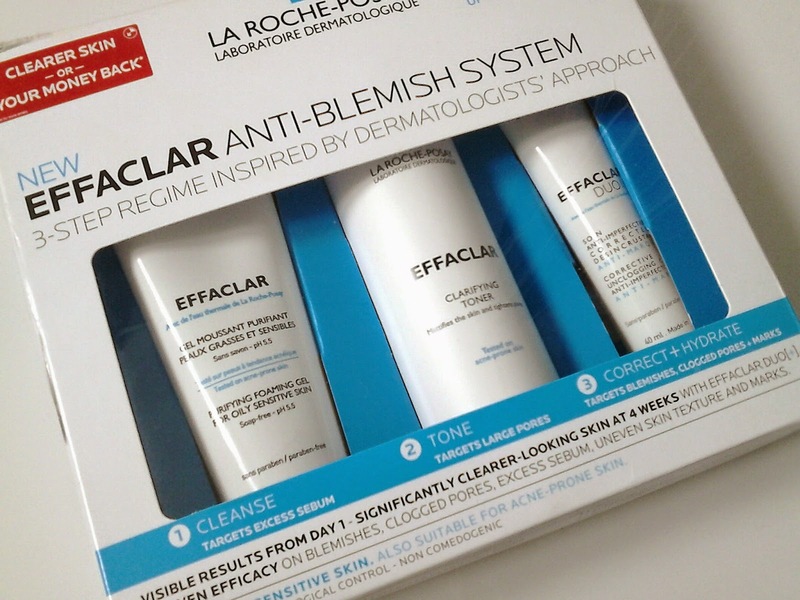 Have you tried the La Roche-Posay Effaclar 3-Step Anti-Blemish System? Hello lovelies! Since finding out I am pregnant I have toned down my spending a helluva lot. Every single penny either goes towards the baby or furniture for our new home(which we'll be moving into in a few weeks, eek!). This is one of those rare occasions where I thought I would treat myself. 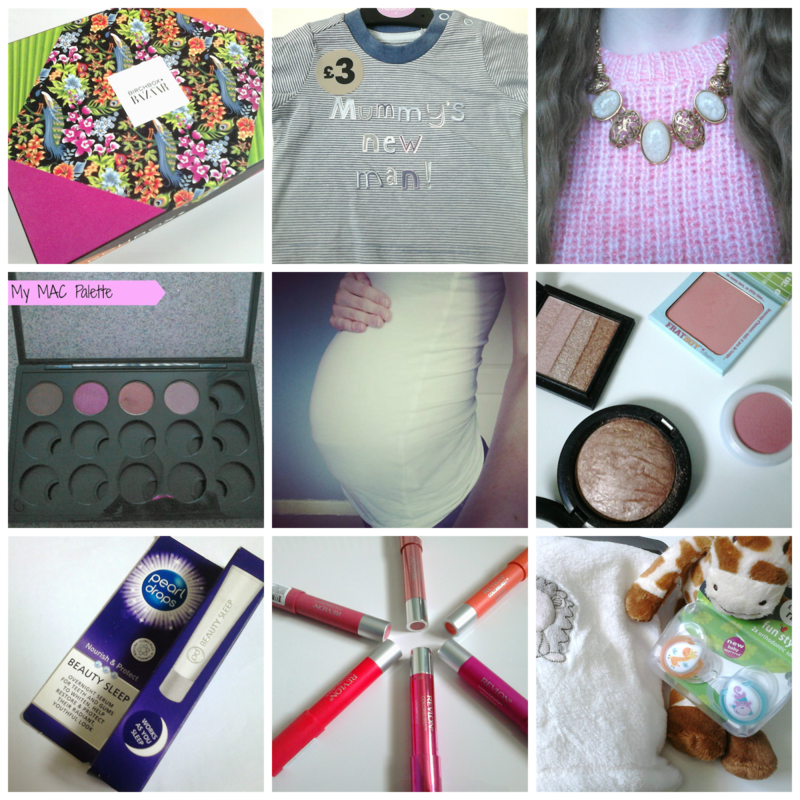 Doesn't every expectant mum deserve to treat themselves every once in a while? At this time of the year I love nothing more than relaxing in a lovely warm bath with a candle and a bath bomb fizzling so what better way to treat myself than to a few products from Lush. I have never set foot in a Lush store as my nearest one is an hour away by train so I ordered online instead. 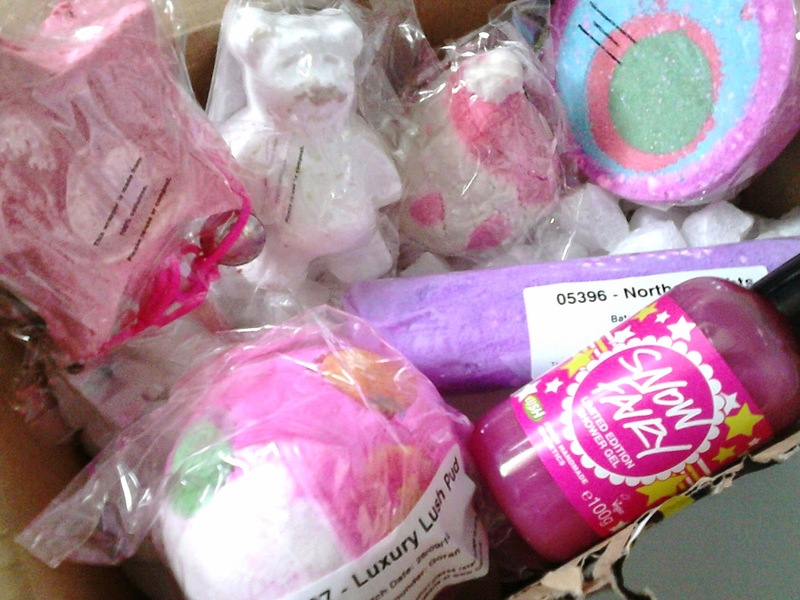 Surprisingly enough, this is my first ever Lush Haul(yes, I'm a poor blogger!) and I couldn't be more happier with what I received. My first pick was the Magic Wand which is a reusable bubble bar. I have been lusting after it for sooo long. The Magic Wand has the snow fairy scent which is a really sickily sweet scent but I happen to love it. I'm a sucker for sweet scented products. To produce the most wonderful bubbles you swirl this around in your bath or under a running tap. As this is a reusable bubble bar, you can sit it on the side of the tub to dry, ready to use again whenever you wish. Northern Lights is a bath bomb that I was really excited about getting. I first seen it demonstrated in a lush haul a few weeks ago and I knew from the offset I had to have it as it gives off the most stunning 'firework' type display. I want to get as much use out of this bath bomb as I can so I will most probably split it in half when I use it. Isn't the Butterbear cute? that was my excuse for the purchase anyway, as well as the £1.95 price tag. The Butterbear is somewhat of a skin softening and nourishing bath bomb as it is infused with fairtrade colombian cocoa butter. I can't wait to pop this in the bath for an enjoyable, relaxing experience. The Candy Mountain bubble bar is another sweet smelling, candy scented product that I couldn't resist purchasing. 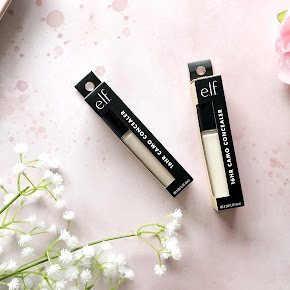 I was mainly drawn in by the cute, pink, glittery design but even more so when I had noticed that it was infused with fairtrade vanilla which is a scent I really enjoy. I purely bought the Granny Takes a Dip bath bomb due to the beautiful array of rainbow colours it produces when popped into the water. I love the excitement of water changing colour as crazy as that may sound so it's hardly surprising that I purchased it. The Snow Fairy shower gel is highly raved about and popular, especially at this time of the year. It's the most beautiful, sweet smelling scent but I don't think I could use it repeatedly every day as it's quite overwhelming. It actually reminds me of my Lush Bubblegum scrub which I absolutely adore. Last but not least is the most 'christmassy' of them all, the Luxury Lush Pud. Another bath bomb that's guaranteed to make you squeal with excitement with it's variety of beautiful colours it produces in the pink water. I am yet to try them all out but for the time being I am saving them all up to use when I move out into my own place in a few weeks time. If you'd like to hear my thoughts on them I'll be sure to pop up a review on them once I've tried and tested. Have you purchased from Lush recently? 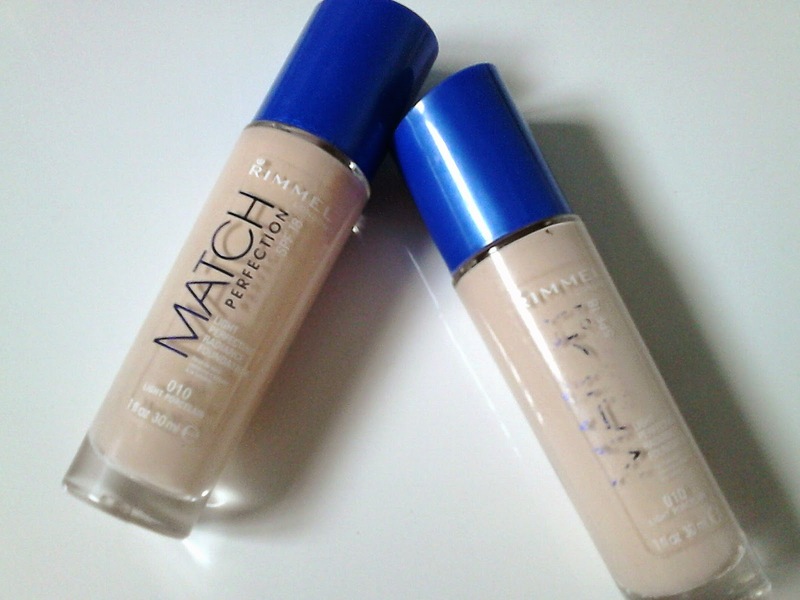 For the last couple of months I have been using Rimmel Match Perfection Foundation non-stop and so I thought now would be the best time to share my thoughts on it with you. Firstly, I love the packaging of the foundation, it's contained in a thin, clear 30ml glass bottle with a blue cap on the top and includes a built in pump dispenser. I love that it comes with the built in pump, I find it more hygienic and there's zero chance of any wastage. And the price range? Well you can purchase it from Superdrug for £7.99 which is quite reasonable. When I first tried the Rimmel Match Perfection foundation out I instantly took a dislike to it and put it back in my muji drawers, regrettably. A week later I decided to take it back out and give it another chance. Well, after a few days of testing it out, I was not at all disappointed by it. Since then I have gone through two bottles of the stuff and looking to purchase another. 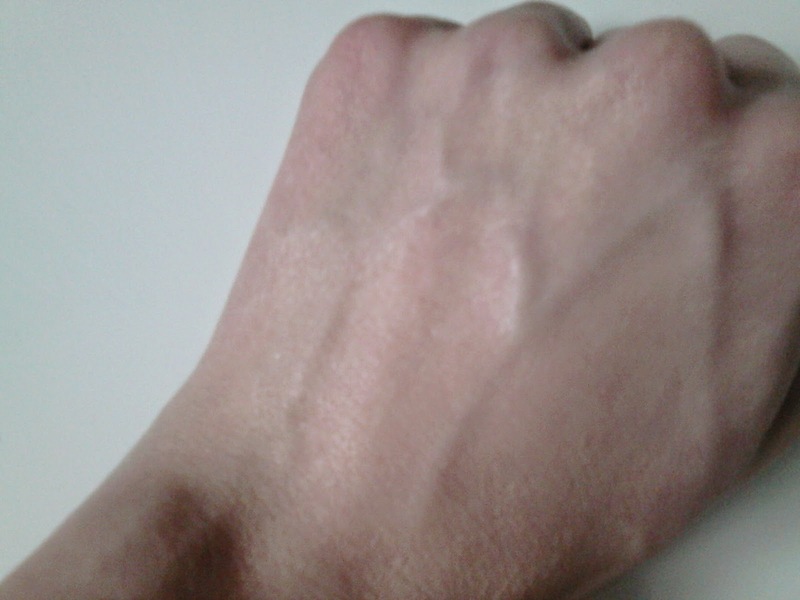 As my skintone is quite fair, I have the lighest of the shades, Porcelain. It's not the perfect match for my skintone but it's pretty close. I would say the Rimmel Match Perfection foundation is of a medium coverage, maybe not a high enough coverage to hide my horrific acne scars but it's buildable. 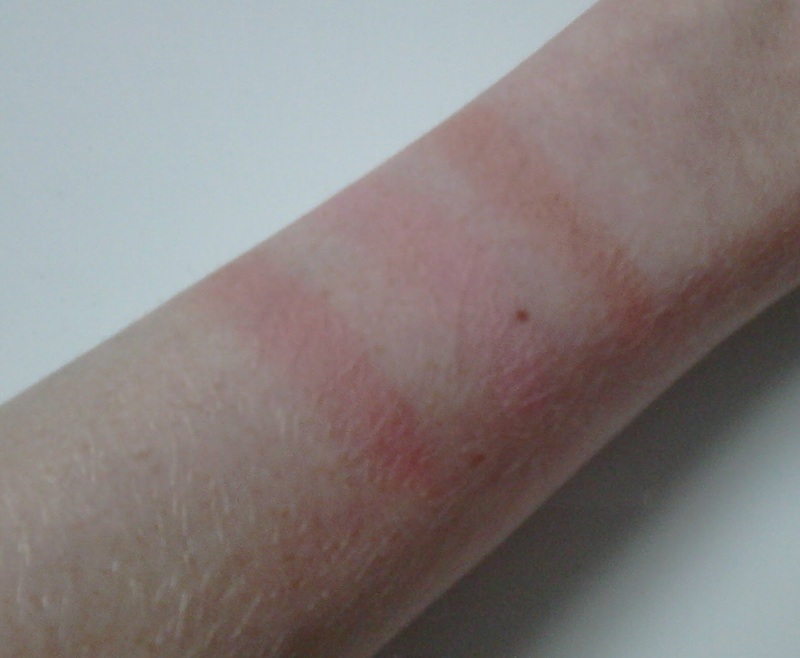 I would say the consistency of the Rimmel Match Perfection is quite thin, so it's easily blendable and feels quite lightweight on the skin, it almost feels like you don't have anything on your face which is such a nice feeling. 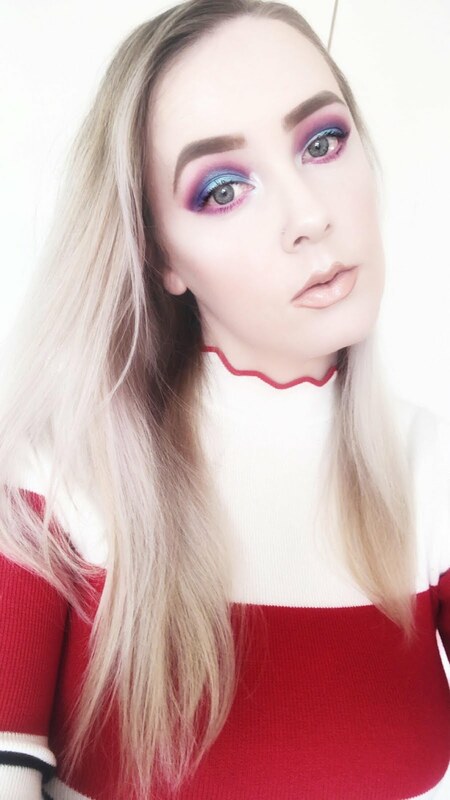 To apply the foundation, I blend and buff it into the skin with either my Real Techniques Expert Face Brush or my favourite, the Keshima Flat Top Kabuki Brush and the finish is incredible. Maybe not entirely flawless but that's down to my not so brilliant, spot prone skin. 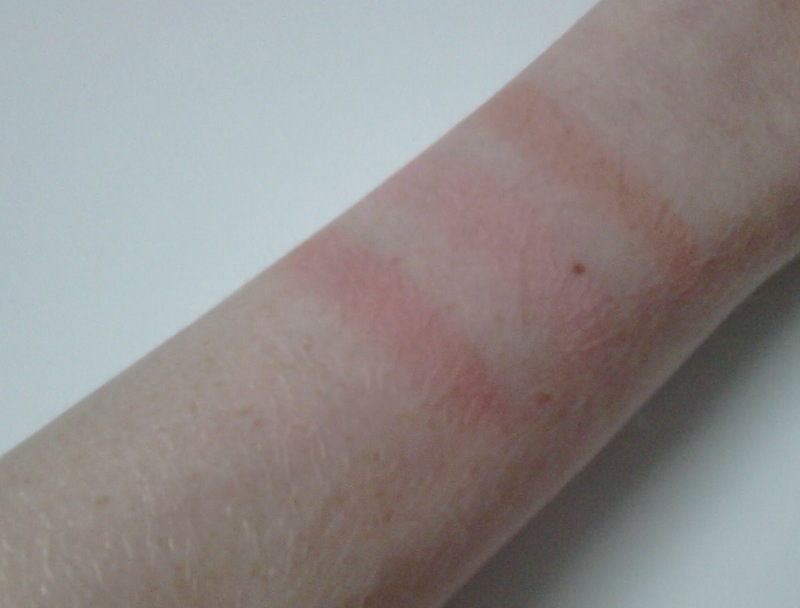 It looks entirely natural, not cakey at all and it has the most beautiful illuminating effect on my skin which I quite like. How did I not like this in the beginning? Maybe it was the coverage I didn't quite like but I have grown to love it. 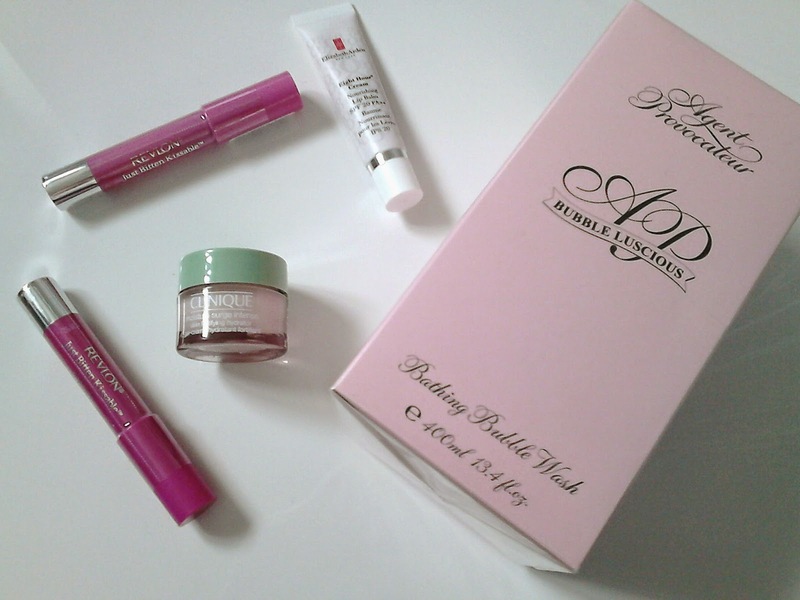 I will definitely be making a repurchase of this soon. 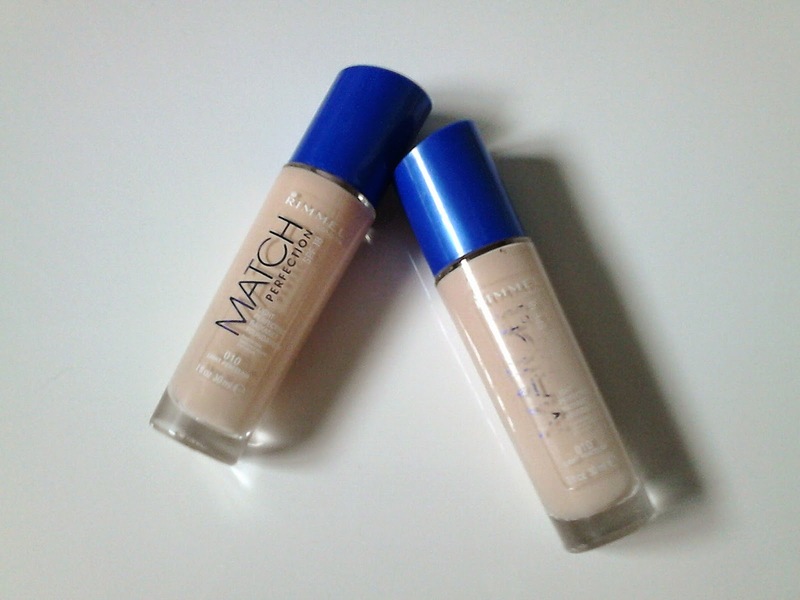 Have you tried the Rimmel Match Perfection Foundation? Hasn't the last year gone by so quickly? It's so strange to think that I've had this precious little blog for a little over a year now. I didn't actually notice that it had been a year until my younger sister pointed it out to me. My very first blog post was actually published on 22nd September 2013 and it was actually my very first review post too, about the Real Techniques Expert Brush(see here). Although I'm not entirely pleased with some of the posts I have produced during the start of my blog, I don't want to delete them as it makes me so proud to see just how far I have come in terms of my blog. I really believe over the course of the last year or so I have gained in confidence and improved so much with my blog. It must have took a good year or so before September last year to finally get the confidence and take the push to get Beauty Division up and running. In the beginning I was put down when I started blogging and I was actually going to quit, but why quit something you took so long to build up to create and you love? No, I wasn't going to listen to anyone's comments and 1 year later Beauty Division is still here. I know I've not been the regular poster that I once was but I'm hoping to change that over the next few months. 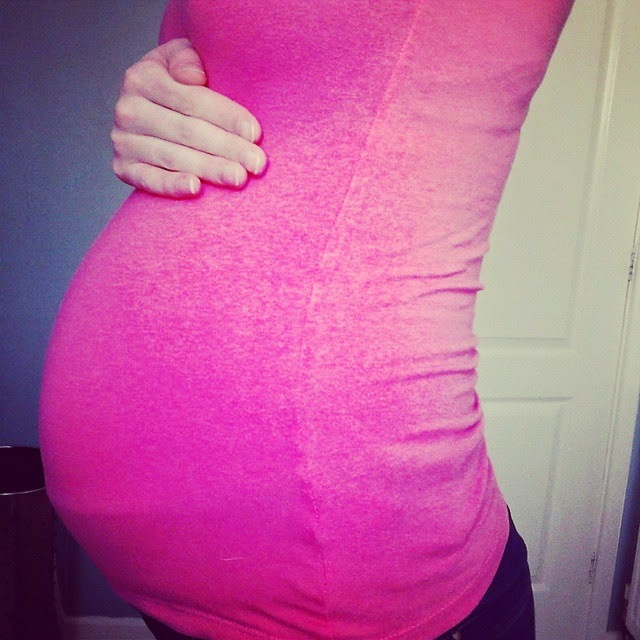 Admittedly it will be much more difficult once my little boy's born but I'll never give this little blog up. It's my little corner of the internet where I can talk about anything I wish with others that share the same interests. I appreciate every single person that takes their time to read my blog posts and follows me on my beautiful Pregnancy Journey. It's been a great year, over the next year or so I hope to break more out of my shell and hopefully meet new people and become more active here on the blog. 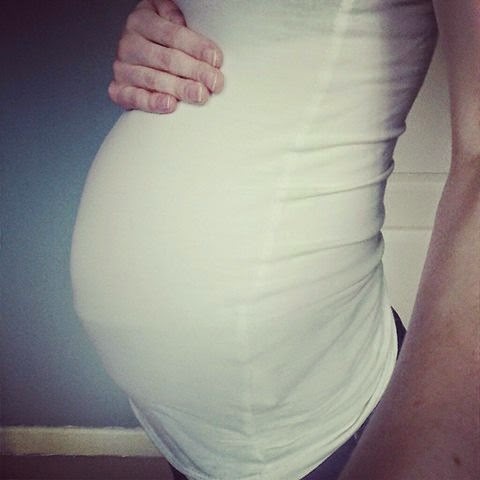 Ever since we found out I was pregnant with a little baby boy me and my partner have been on numerous shopping trips, purchasing the most adorable pieces of clothing and other bits too. So far I have two boxes full to the brim with clothing and other little things too like dummies, bibs, blankets etc, but no that's not enough for me. I can never resist picking up anything, especially if it's on offer or in the sale. I have so many favourite purchases but there's a few that I love more than most. I thought today I would give you a sneak peek at them. 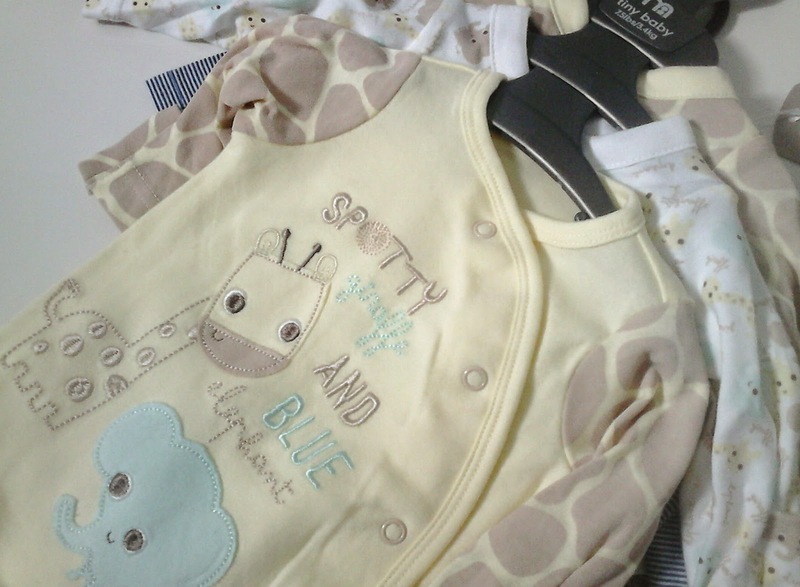 First up is this cute Giraffe onesie. It was actually purchased by my partner Josh from Primark for a measly £7. It's of great quality and feels super warm and comfy, perfect for Winter which is absolutely essential as our little boy is going to be a January baby. I find this cardigan absolutely cute, I especially love the hood. I found it on the sales rack in Sainsburys for half price, £4.50 down from £9. I couldn't resist picking it up, especially as it was the only one left. I actually put it back at one point, hoping it would be there the next day when it was payday. I was absolutely gutted when I came back the next day and it had disappeared, but I eventually found it and picked it up without hesitation. 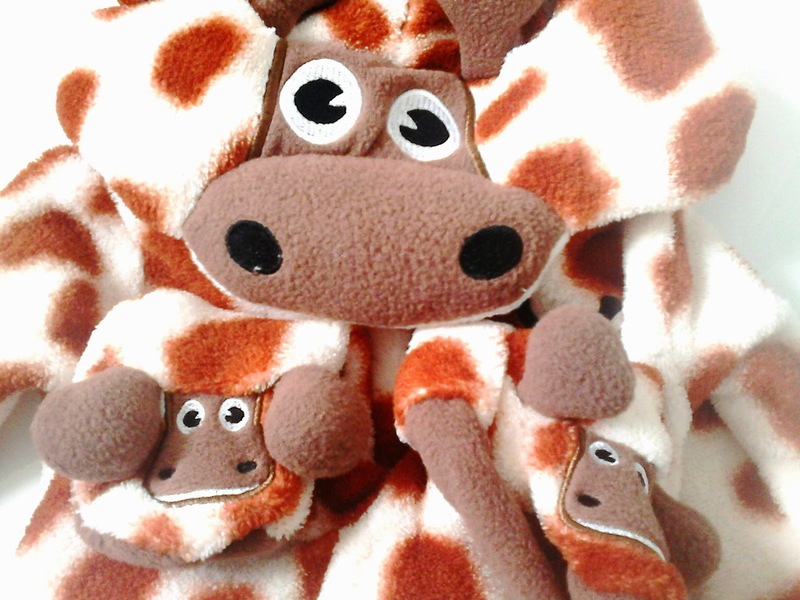 Now, let's introduce you to Georgie the Giraffe. Yes, that's actually the name of it, not made up at all. 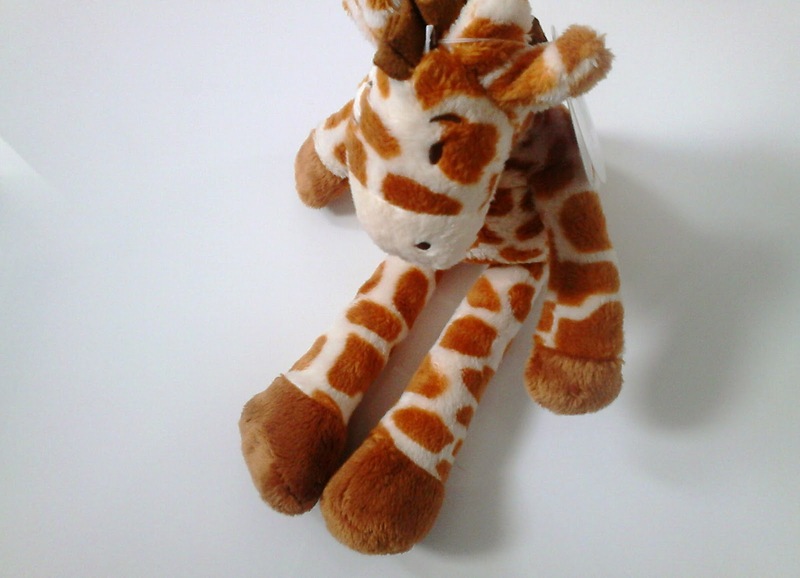 This giraffe teddy was one of mine and Josh's first baby purchases and I adore it. It's going to be our boys very first teddy when he is born. We purchased this from our local Banburys store for £8. How could I not pick this teeny shirt up? 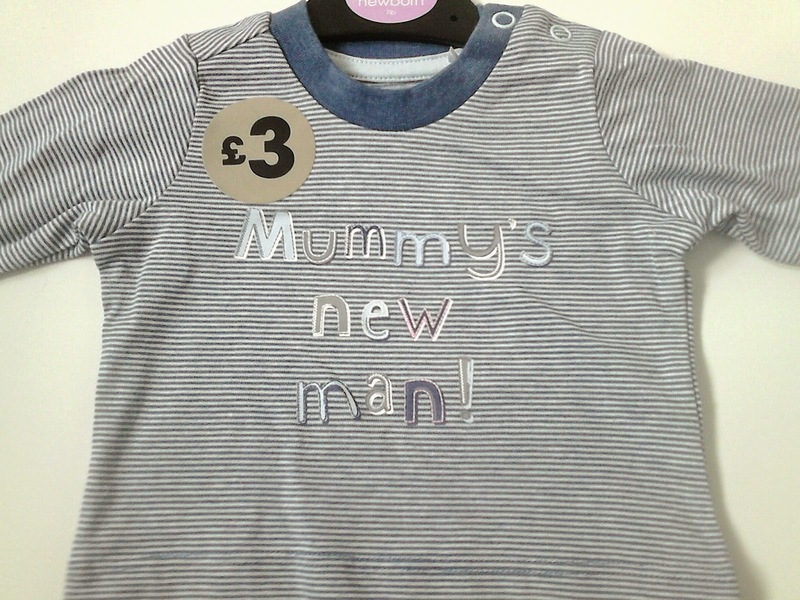 The words 'mummy's new man' just made my heart melt and for just £3? Pft, well that was a done deal as soon as I spotted it. This shirt is also from Sainsburys from the TU range. Surprising? It shouldn't be as the majority of clothing I have purchased are from there. It's not difficult to see why this is one of my favourite purchases. 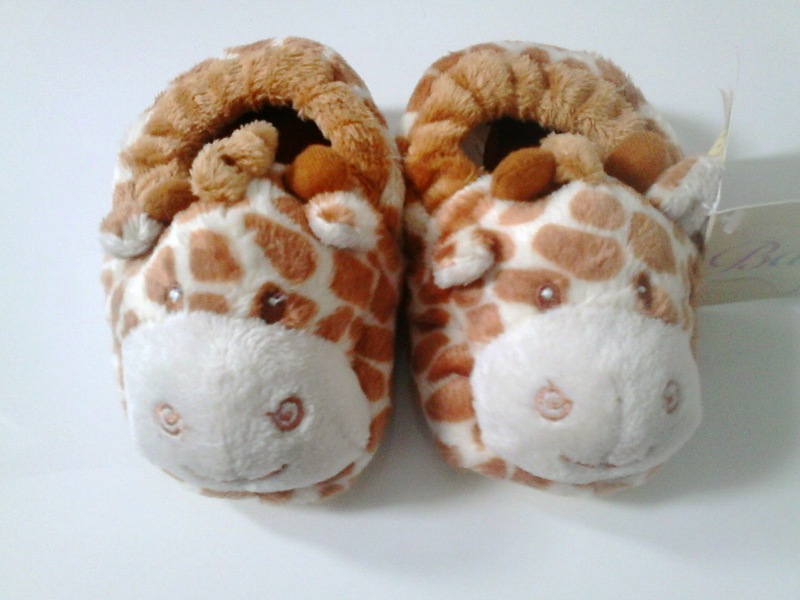 Aren't these giraffe shoes the epitome of cute? I spotted these little booties in a local high street store called Little You Toy Shop and they cost £7.99. I really don't think the picture does them any justice whatsoever. As my little boy is going to be a January baby he obviously needs a jacket/coat to keep him warm on those cold days so this seemed perfect. It's really fluffy, snuggly and I can imagine it'd be really warm for him. 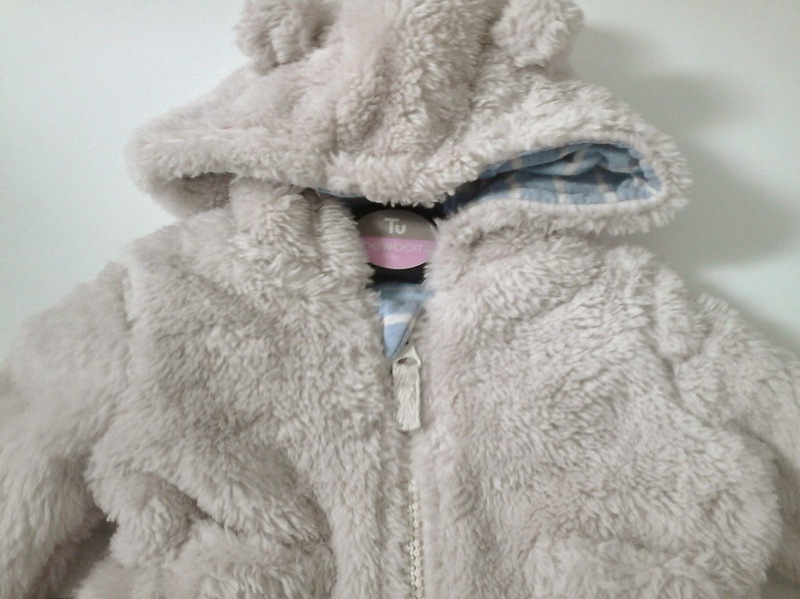 I especially love the little bear ears on the hood, it gives the coat the cute factor. 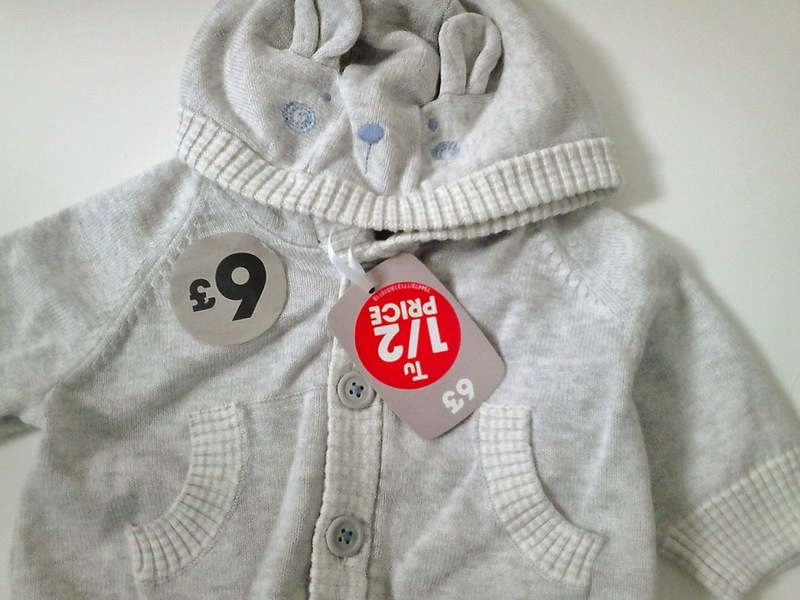 This is yet another purchase from the TU range at Sainsburys, I purchased it for £8 which I think is a reasonable price. Giraffes, again? Yes, what can I say? Josh is completely Giraffe obsessed, it's his favourite animal so of course he had to pick these 3 pack Giraffe sleepsuits for £15 from Mothercare. They are so adorable. What are your favourite baby purchases?